Breakfast is a really important part of the day, so I was really excited to try Sown and Grown. 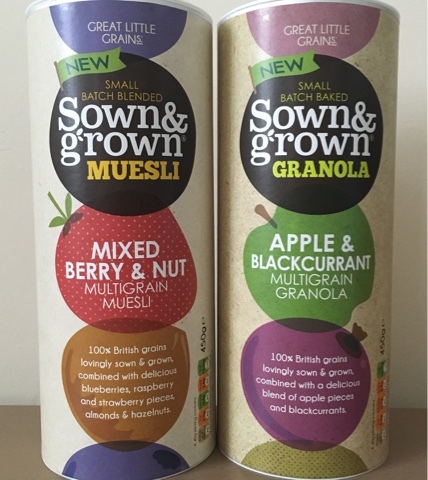 Sown and Grown is a delicious range of Granola and Muesli which comes in six delicious varieties. Sown and Grown Muesli - Mixed Berry and Nut: This was delightful I had this with some ice cold milk it was delicious, the dried berries gave a hint of sweetness. 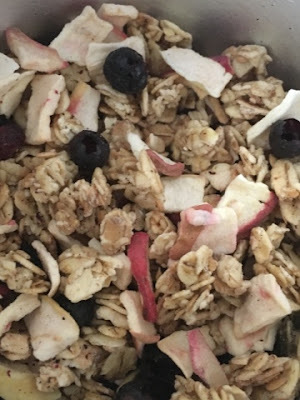 Sown and Grown Granola - Apple and Blackcurrant: This is delicious I could resist nibbling on it directly from the pot, it tasted lovely I really couldn't stop eating this, I love this granola with some natural yoghurt and fresh fruit it tastes delicious. 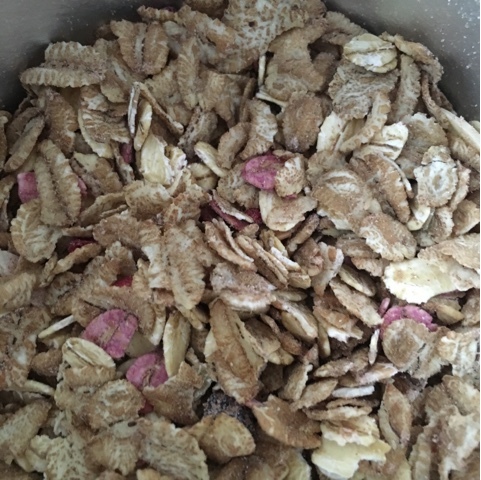 I will defiantly be purchasing this again.